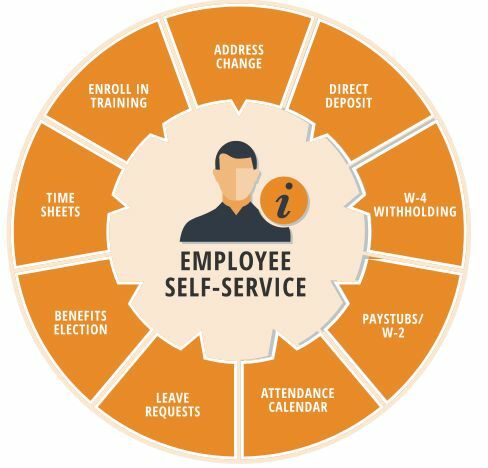 We develop 100% safe Employee Self Service Attendance Software, which provides assistance to employees, in terms of, Leave Requests, Attendance, etc. As we follow the automated warehousing system, we ensure safe assembling as well as storage of the entire lot. Moreover, the system is well managed by our team of experts. As, we have a well-organized resource chain system, our organization is capable of fulfilling wholesale consignments with ease and make on time deliveries.